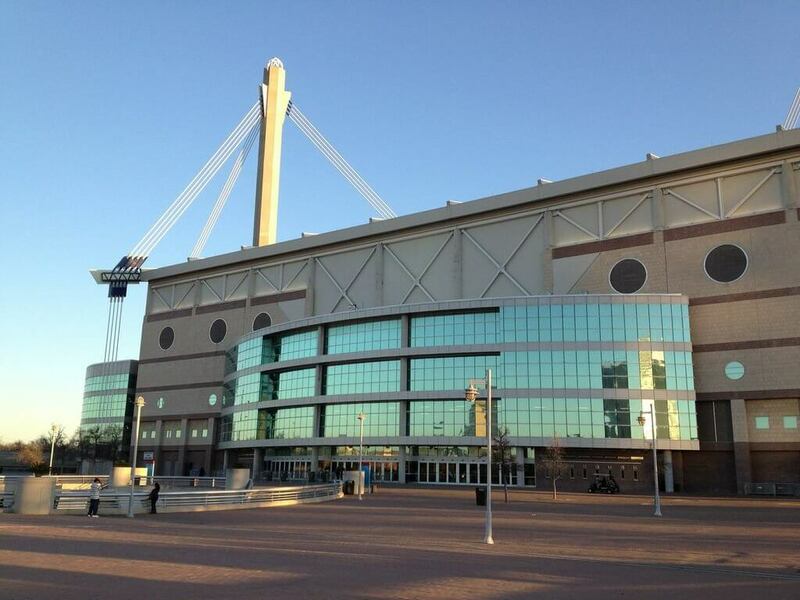 Alamodome was originally constructed to fulfil the requirements of basketball team "San Antonio Spurs" to have a larger arena, but after playing in the stadium for a decade, they relocated to a new arena which is now known as "AT&T Center." 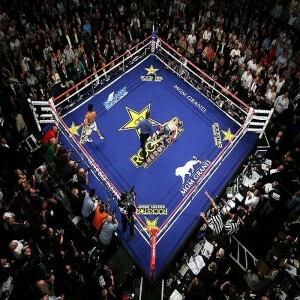 Alamodome is a domed multi-purpose stadium, located in 100 Montana Streets, San Antonio. It was opened on May 15, 1993. 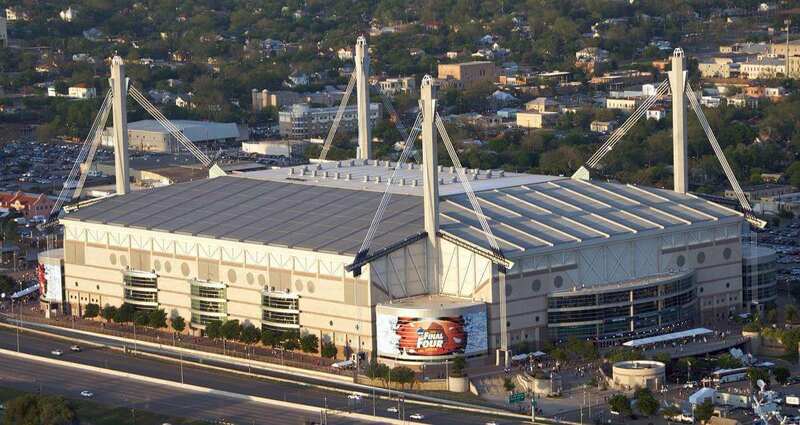 Alamodome was the home stadium to San Antonio Spurs (NBA) from 1993 to 2002, as well as San Antonio Texans of CFL since the year 1995. 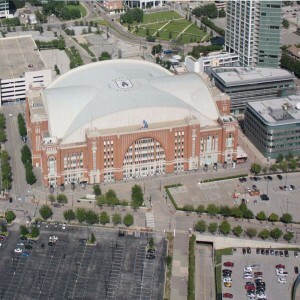 At present, it is the home to the University of Texas Roadrunners (NCAA). 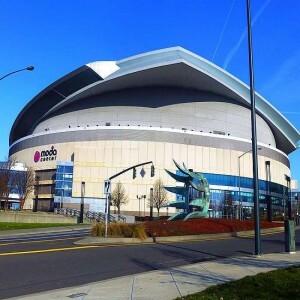 Since its opening, it has hosted major events including Alamo Bowl football game that held annually, NCCA tournament games for volleyball and basketball as well as men’s and women’s basketball Final Four. 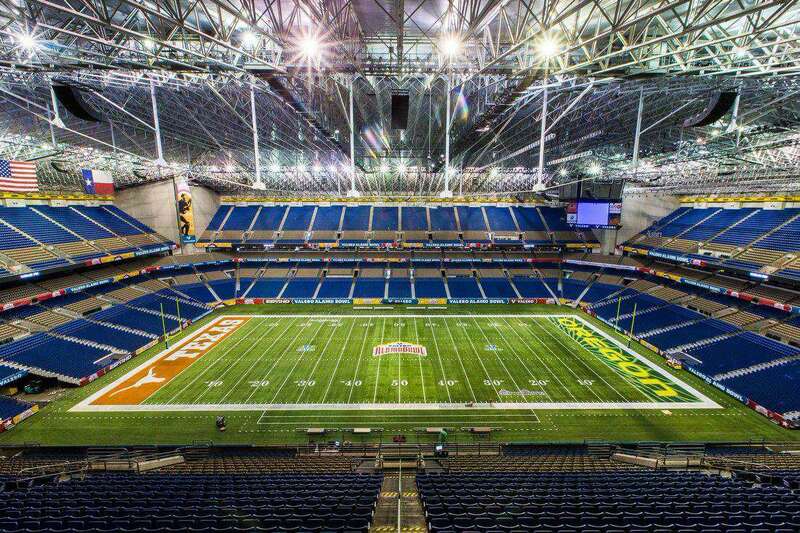 Alamodome was a training camp site for the Dallas Cowboys for six years. Other special sports such as baseball, hockey, skating and American football have been conducted in Alamodome. 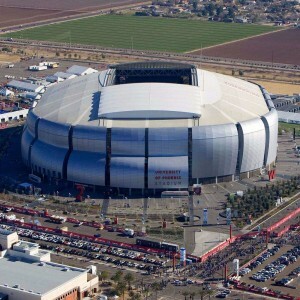 Several renovations have taken place to enhance the appearance of the stadium to give it a modern look. 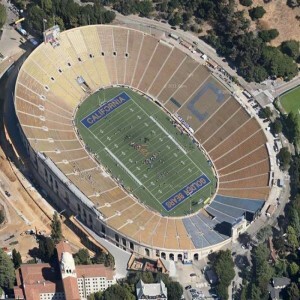 Paul McCartney's "The New World Tour" concert was held here in 1993 as the first major event since the official opening. The "Dallas Stars" defeated the "Los Angeles Kings" in two consecutive NHL pre-season games, held in 1994 and 1995. 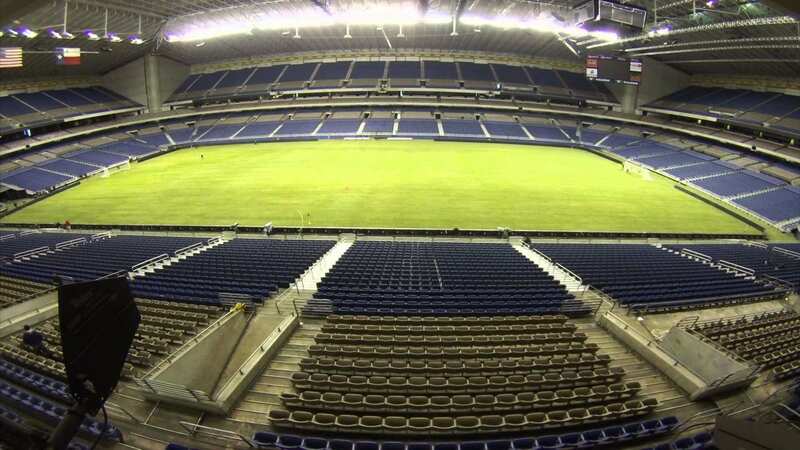 In 1997, American film director Gregory Nava opted Alamodome in place of Astrodome for his biopic "Selena". 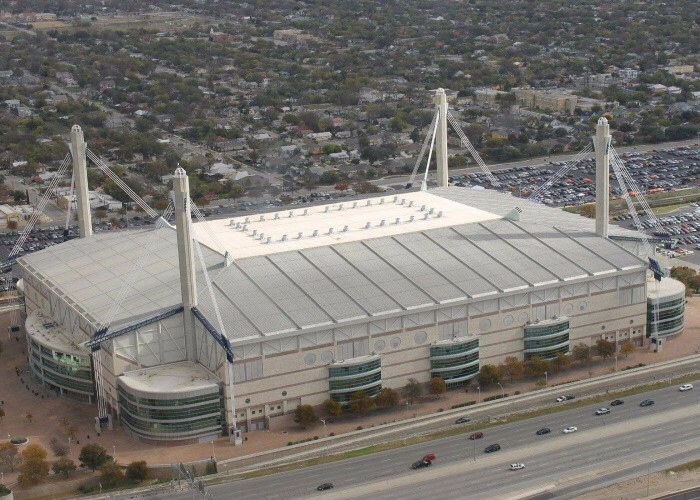 The NBA All-Star game in 1996 was conducted in Alamodome. 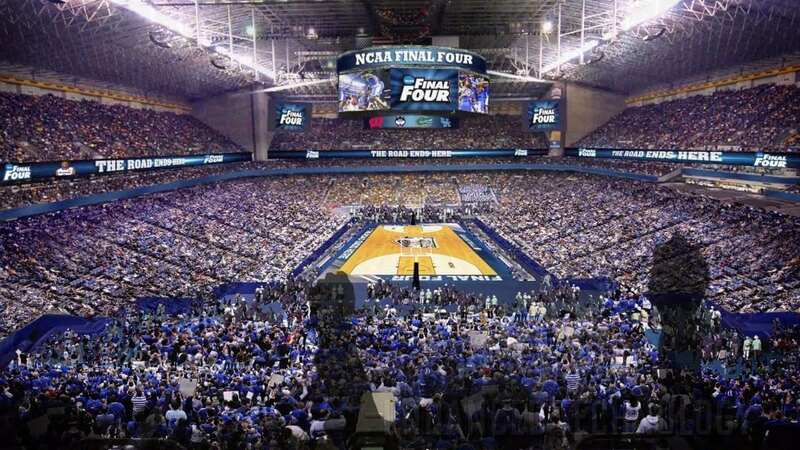 It has hosted three men’s NCCA Final Four basketball games, the first being in 1998 which was won by Kentucky.